Is there anything more autumnal than a lovely candle burning in your living room? It’s my favourite thing. Plus, I love doing wish lists. So, crash bang wallop, I’ve combined the two, yay. 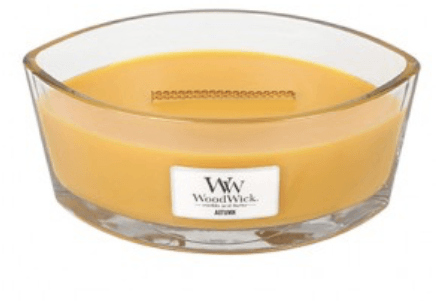 I’m going to separate this by shop so, without furtherado, let’s get into some candles…. Aptly named, right? 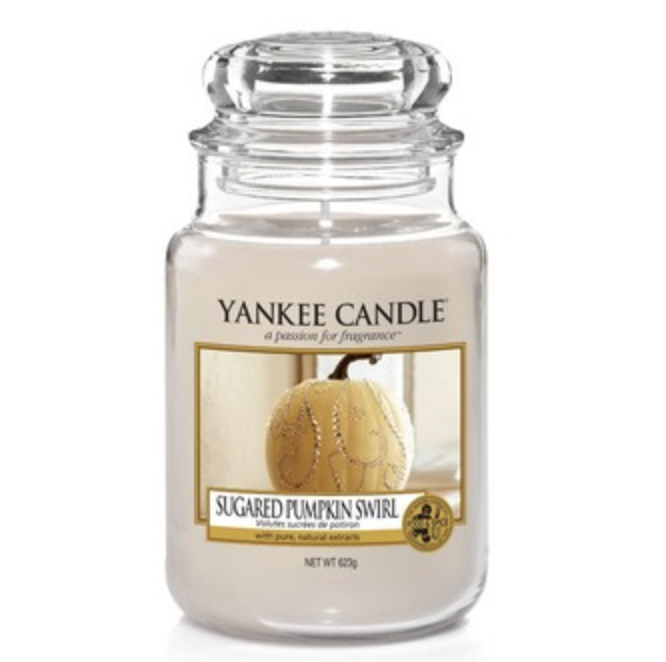 This just sounds like the perfect autumn candle. Plus, the deep berry colour is beyond perfect for an autumnal colour scheme! Unfortunately, this candle is limited edition in the US only, which is a little disappointing. But, if I did live in the US I would be snapping this up. I can just imagine how warm and cosy this candle would make you feel on an autumn evening, the perfect thing to arrive in to from work/home/uni. Another US exclusive *cries*. But, I love the scent/taste of pumpkin, and it is certainly super autumnal. So this candle sounds amazing! I have alwaaaays wanted to try candles from The White Company, and this one just sounds amazing! Fruity, floral and crisp, it sounds like the perfect day time scent for this season, and I really wish I had a spare £20 right now! I have wanted a woodwork candle for absolute years, they just look so cool! The colour of this is absolutely perfect, and it sounds like it would smell incredible too! Perfect! This mustard colour is also perfect. Plus, it’s named after this season, so how could I not include it?! And that’s all for my candle wish list this season! Is there any in this list that take your fancy? Let me know in the comments! All images sourced from respective websites.